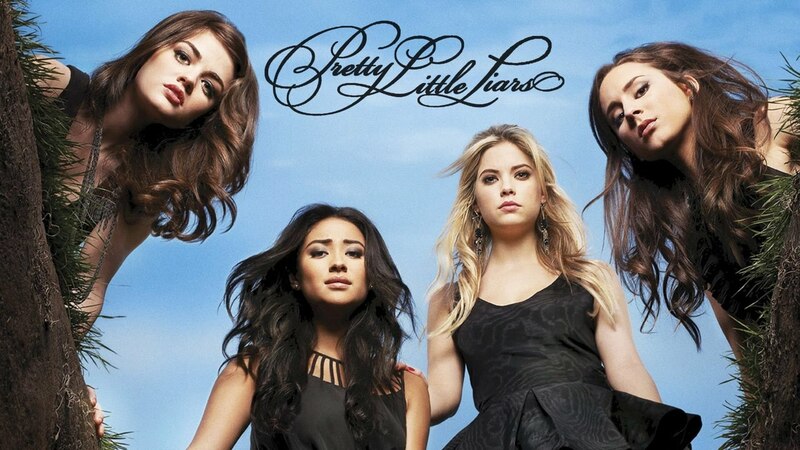 Pretty Little Liars is an American crime thriller TV series. 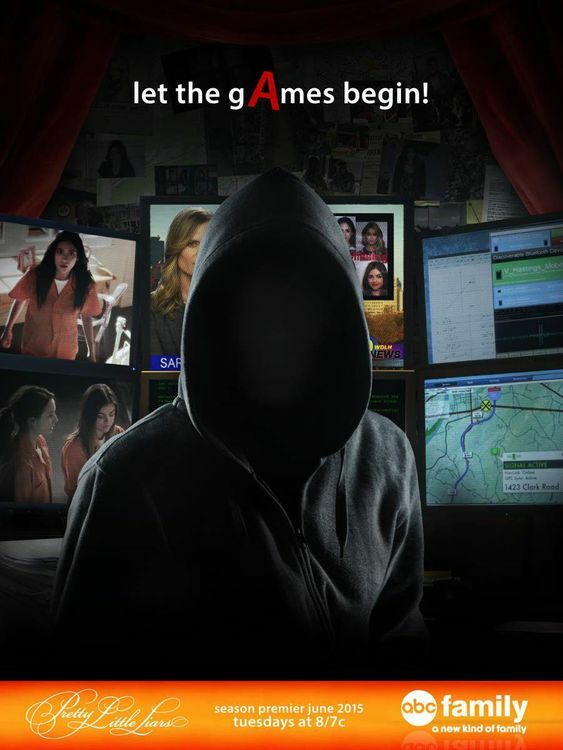 This series is based on the book written by Sara Shepard and has a total of 7 seasons. 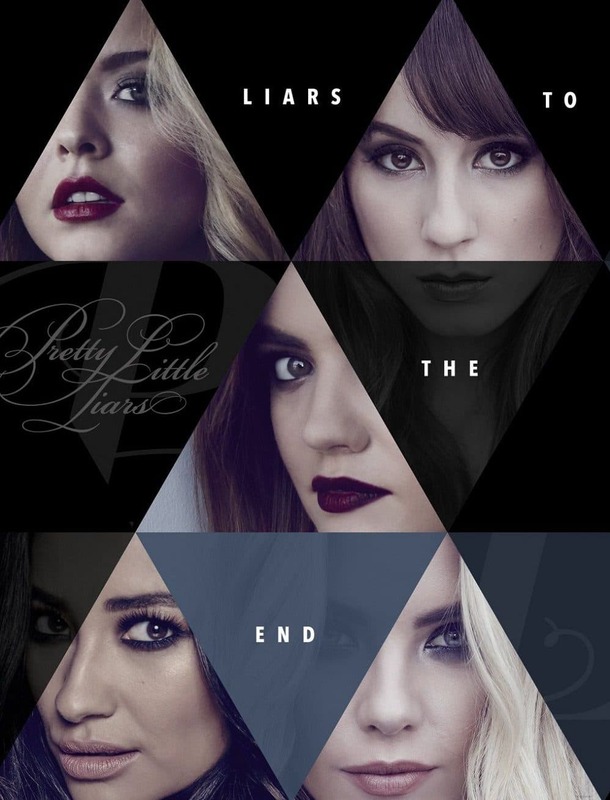 This series is about five liars – Spencer, Aria, Hanna, Emily, and Alison. It is a thrilling drama which will keep you up all night wanting to watch more and more. The romantic part of the series is icing on the cake. 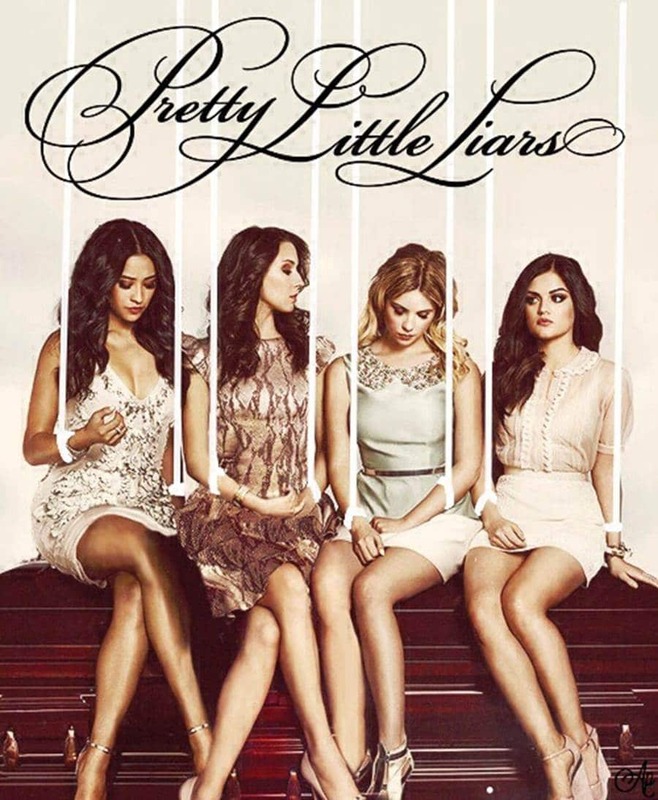 We have collected some amazing Pretty Little Liars poster just for you. 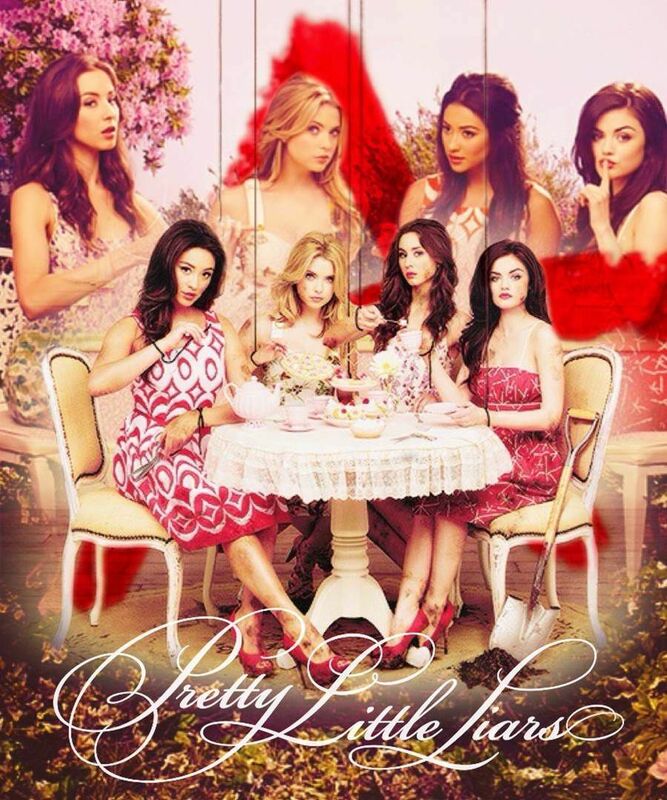 The series begins with the reunion of the Spencer, Aria, Hanna, and Emily after a year. 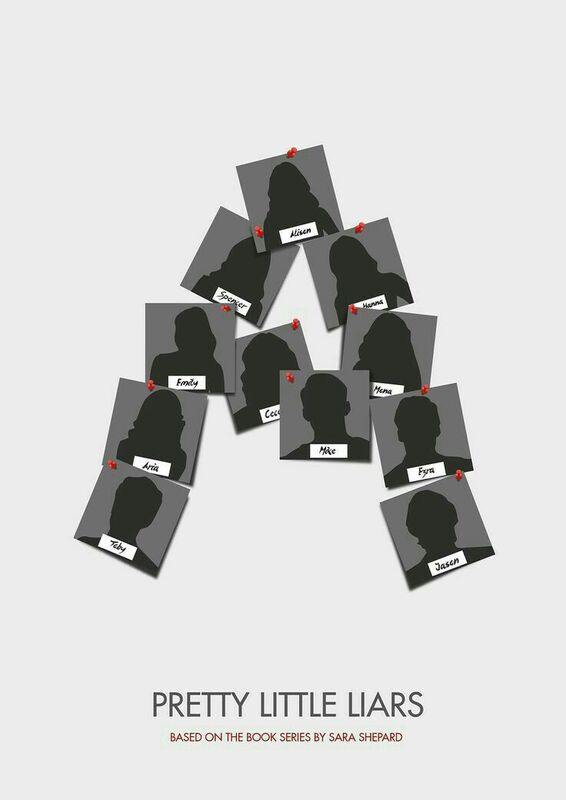 They had separated after Alison went missing and came back together after a year because they suddenly started receiving messages from ‘A’. They thought that these messages are probably from Alison. 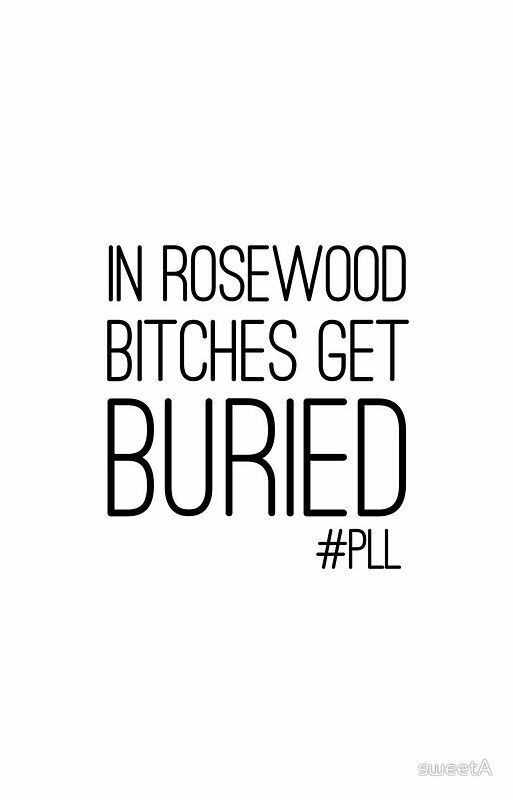 The entire series takes place in Rosewood. 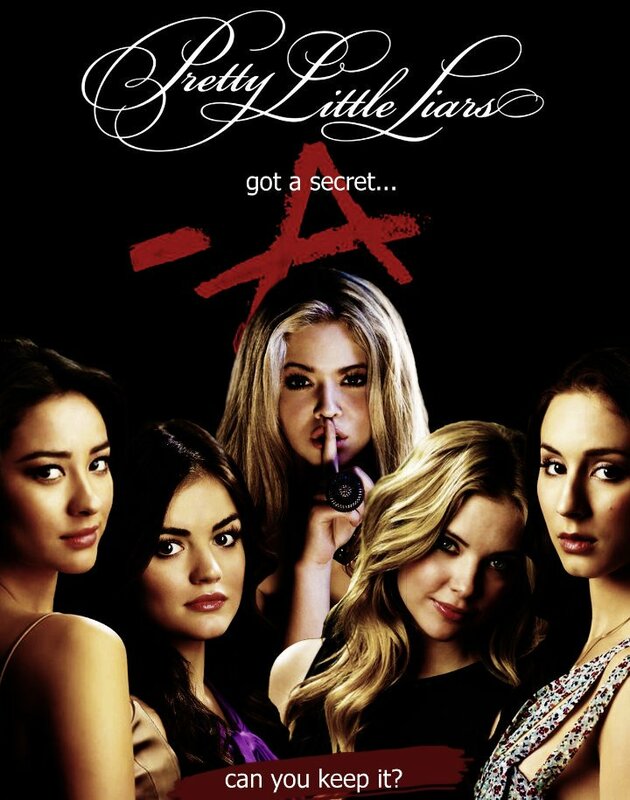 As the series moves forward secrets of Hanna, Emily, Aria, and Spencer are revealed. 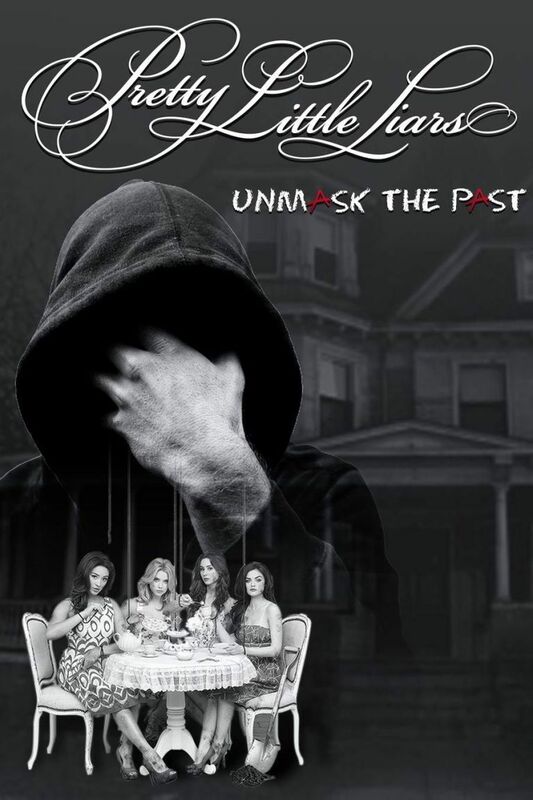 They were blackmailed by the things that they have done before Alison went missing and their family secrets. Messages from A brought them together after a year. 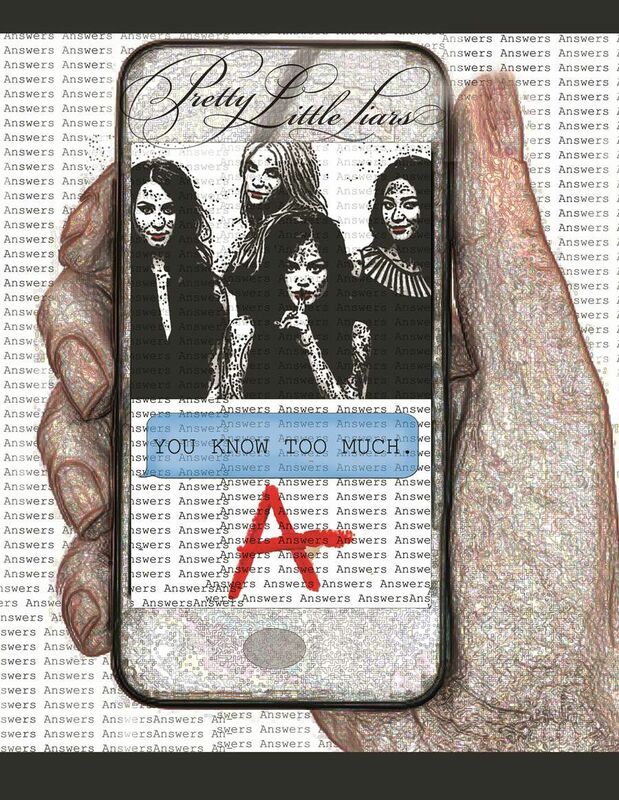 Initially, they thought these messages are from Alison because of the two reasons- Only Alison knows the secret and the initials of her name. But later they found the body of Alison which confirmed it was not her. Someone else was out there who knows everything. But who? 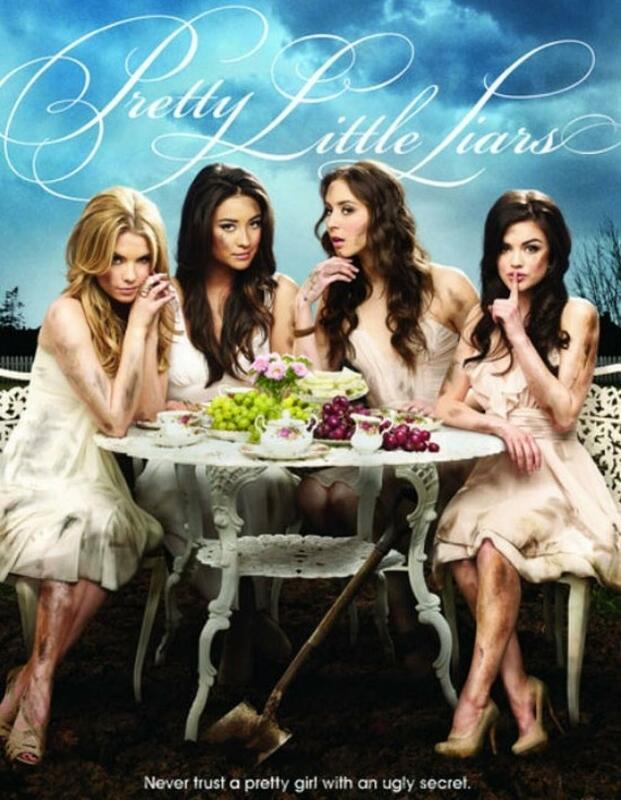 ‘Never trust a pretty girl with an ugly secret’ a quote by Sara Shepard used many times in the series by A. What is that secret which is making these liars perform all the dirty tasks assigned by A? 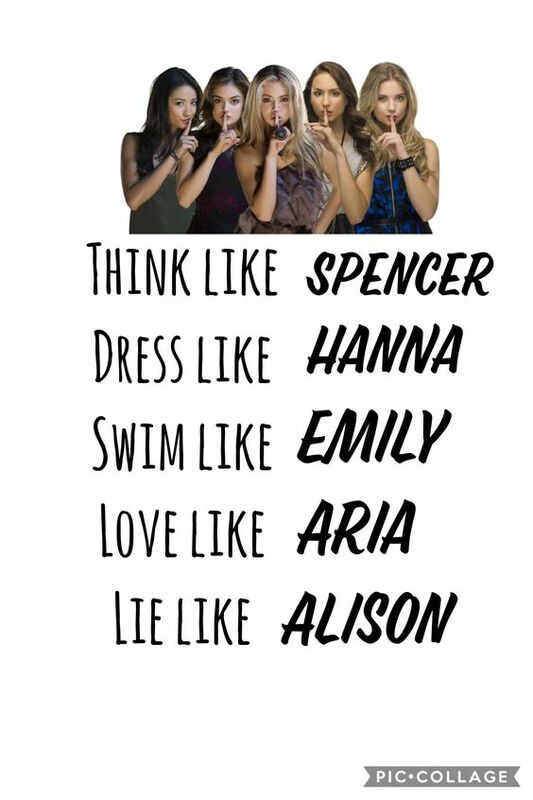 Five liars – Alison, Aria, Hanna, Emily, and Spencer. 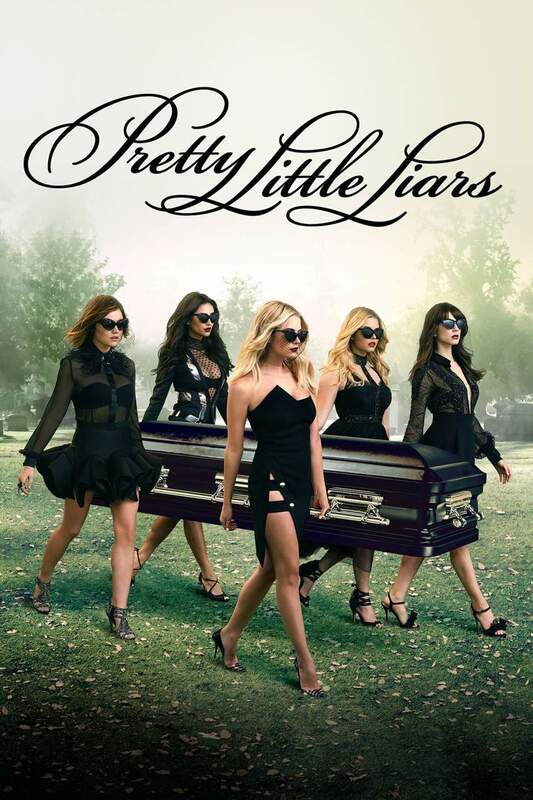 6. Who is in the coffin? 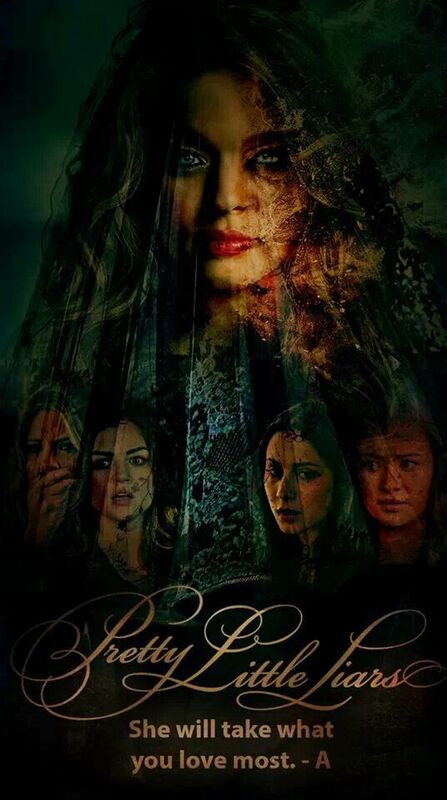 If Alison is alive then who is in the coffin? 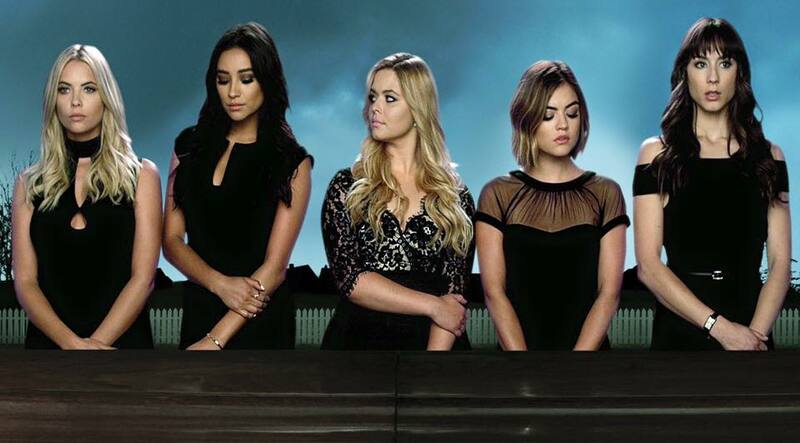 Liars unite together to fight against A. Who is Charles? He or She? What’s his story? 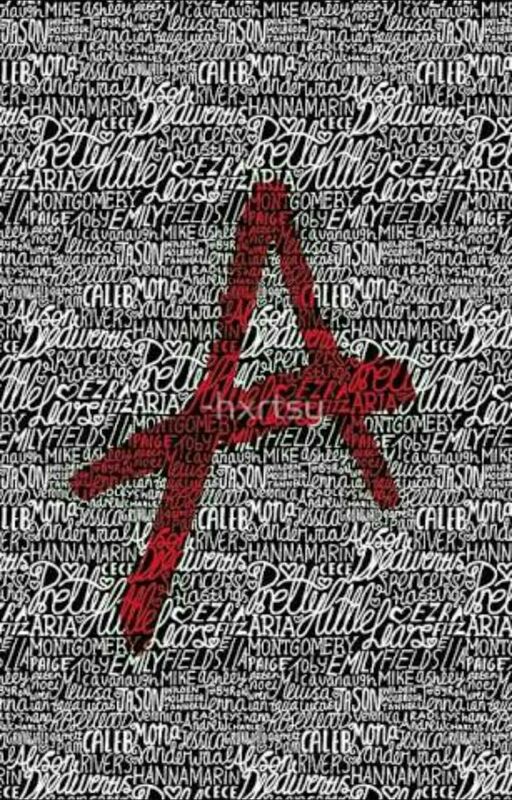 Who is A? Everyone is a suspect. 13. 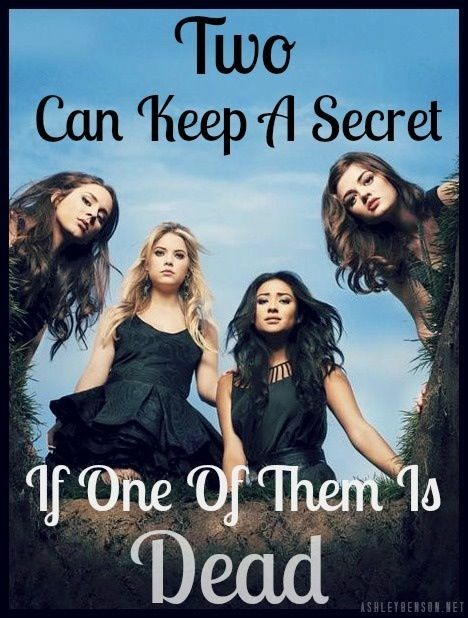 Got a secret? 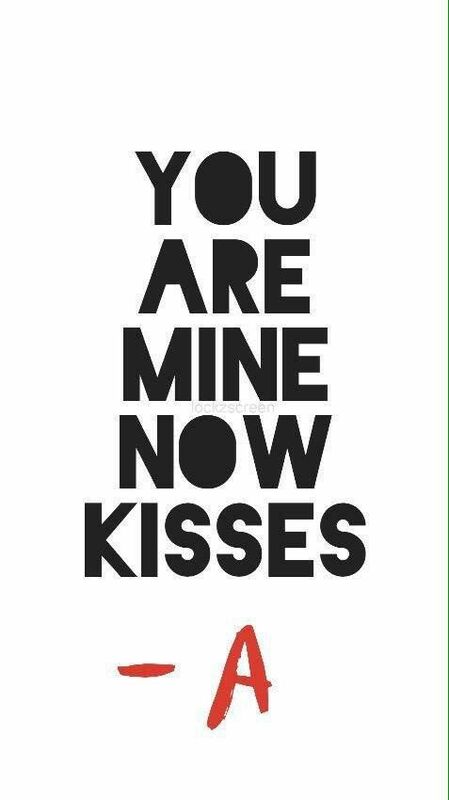 Can you keep it? 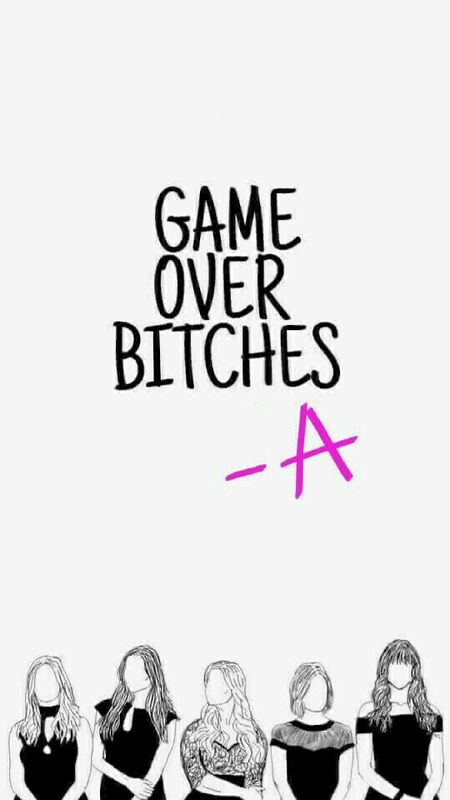 Liars become the Dolls of A. They have to do as they are told. Remember Ravenswood? 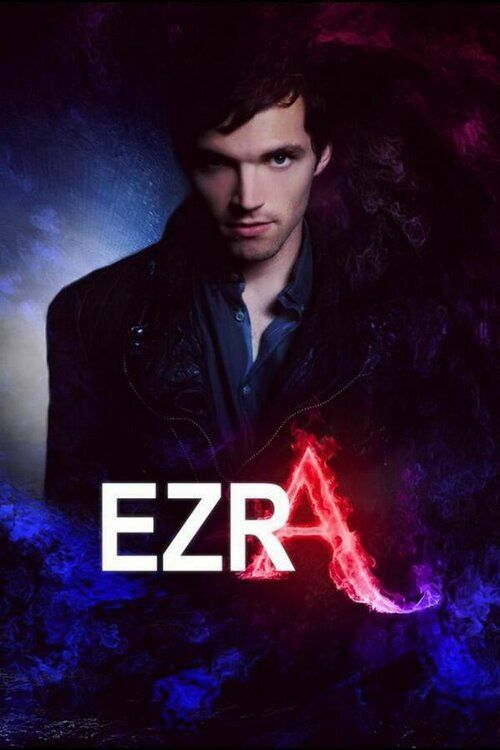 Where we once thought that Ezra was A? And was he the last person to meet Alison? 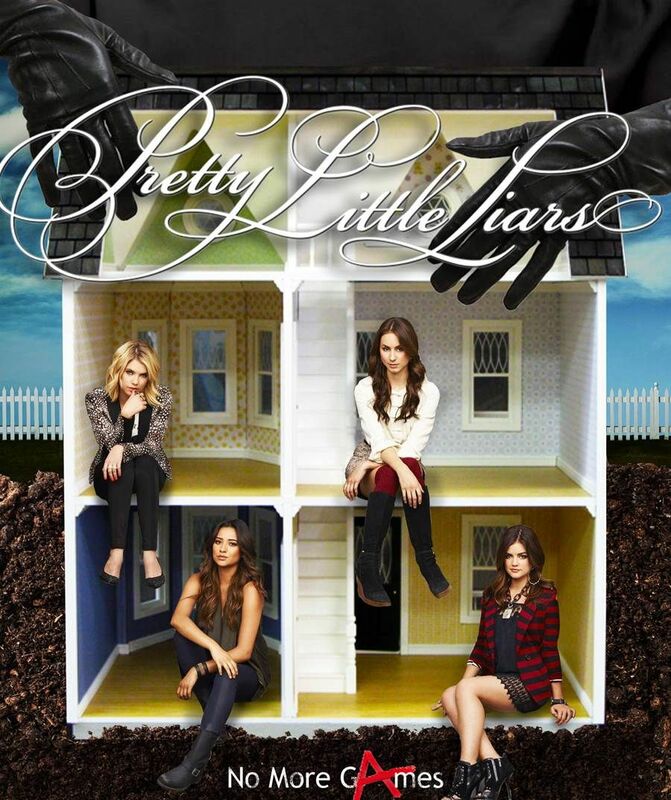 Ezra had his lair in Ravenswood. He was doing the research to write a novel. Don’t go. 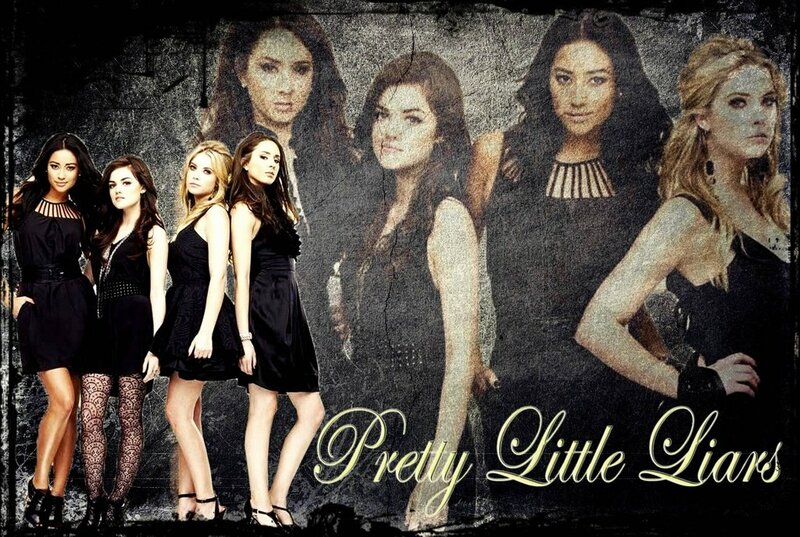 Keep scrolling to see some more Pretty Little Liars poster. 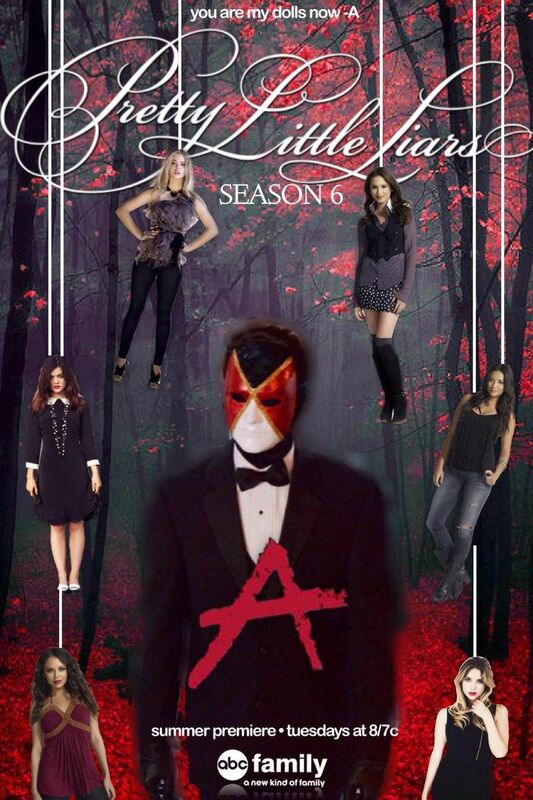 16. Who is under that Mask? You remember the Dollhouse? Breakfast was the only time the Liars got to meet each other. Rest of the time they were trapped in a room. A is ‘He’. He is Charles. He has a Soul and an origin story. 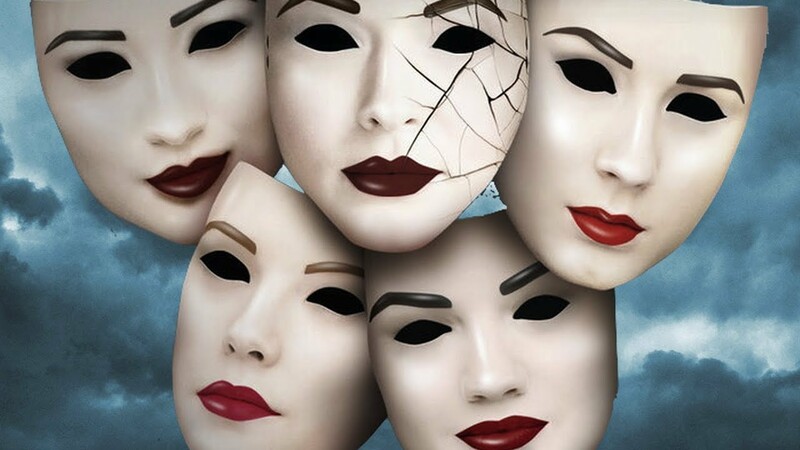 Liars, as well as their partners, have always stuck together. They gave us couples goals. 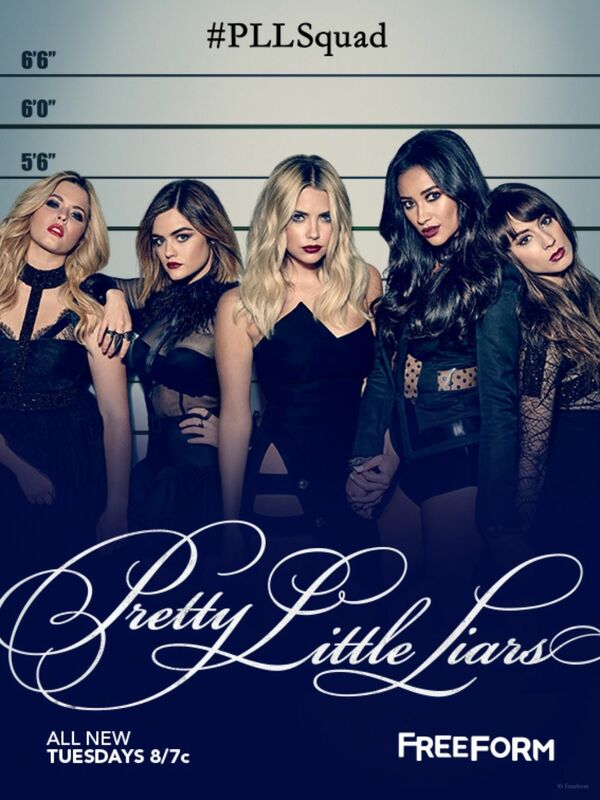 Here in this Pretty Little Liars poster, you can see all the loved ones coming together. 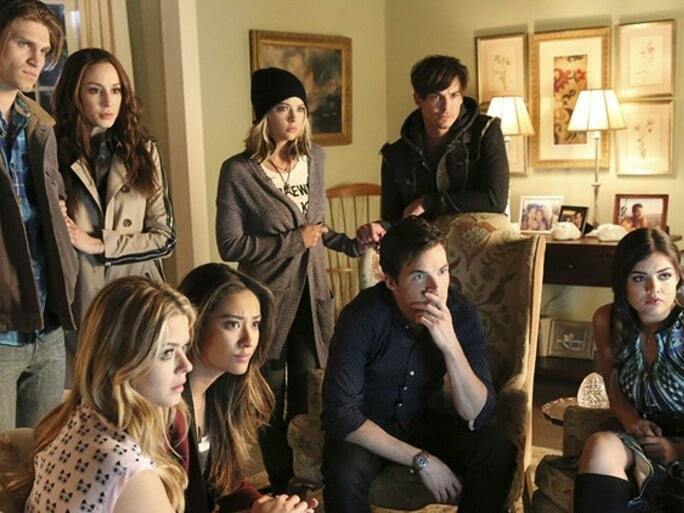 Aria and Ezra, Spencer and Toby, Emily and Alison, and my favorite couple Hanna and Caleb. In this series, we all have doubted almost everyone to be A. Bt who is the real A? 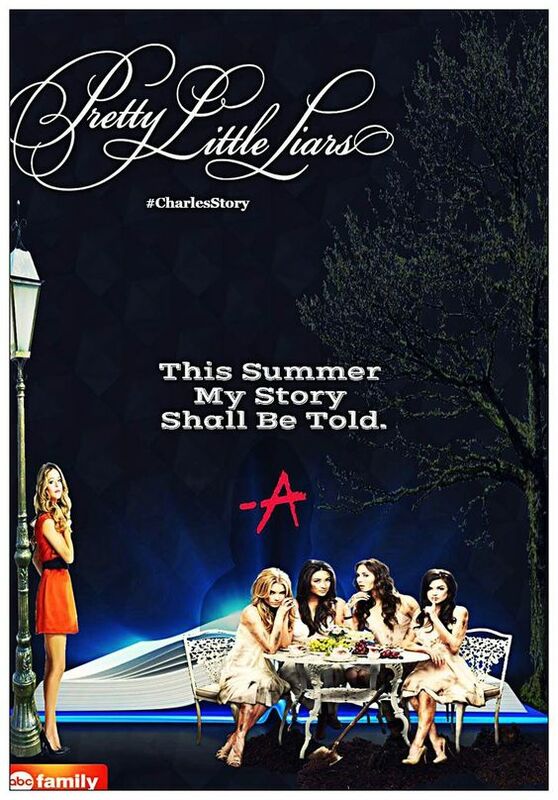 In the Dollhouse we come to know about the past of Charles and many other secrets. 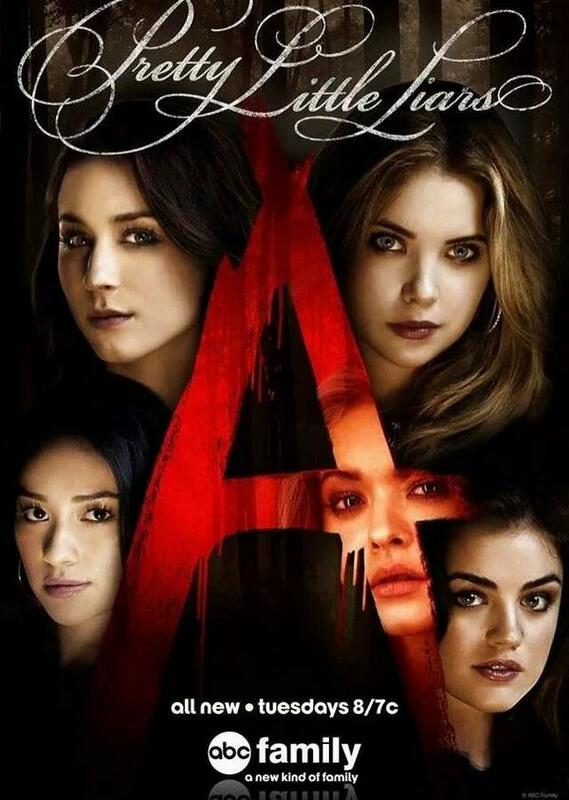 Who thought CeCe Drake would be A? Do we even know is Cece Drake? You must visit dollhouse to know the truth. 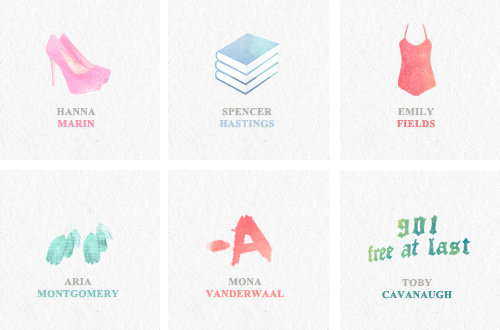 Mona, Toby, Spencer, Lucas, Melissa, Darren, Charlotte, Sara, Aria, and Alex were some of the characters that played as A in the overall series. Mona Vanderwaal was the first ‘A’ of the series. 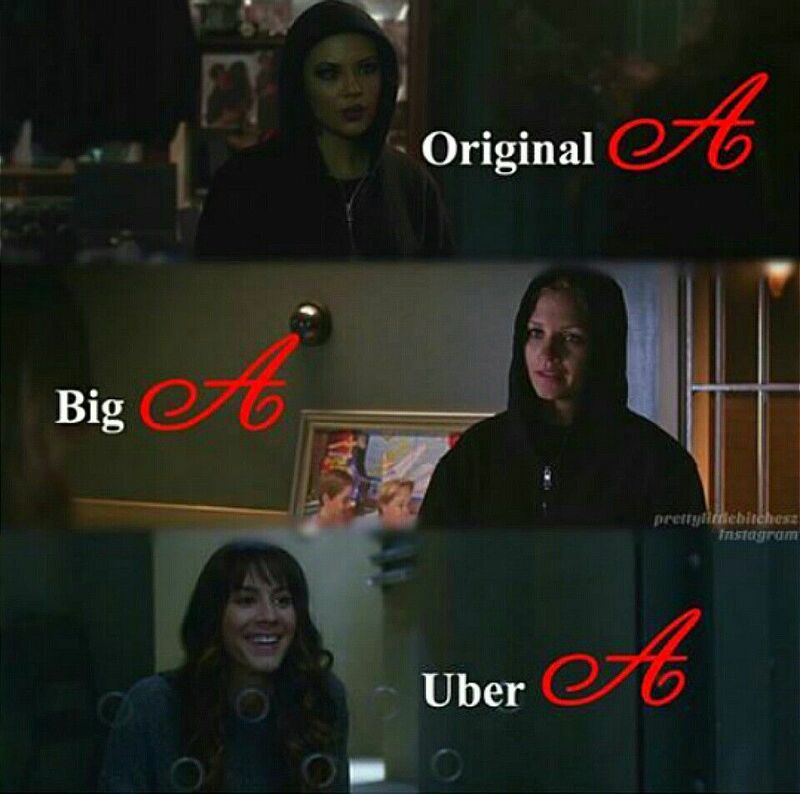 She was the Original A. 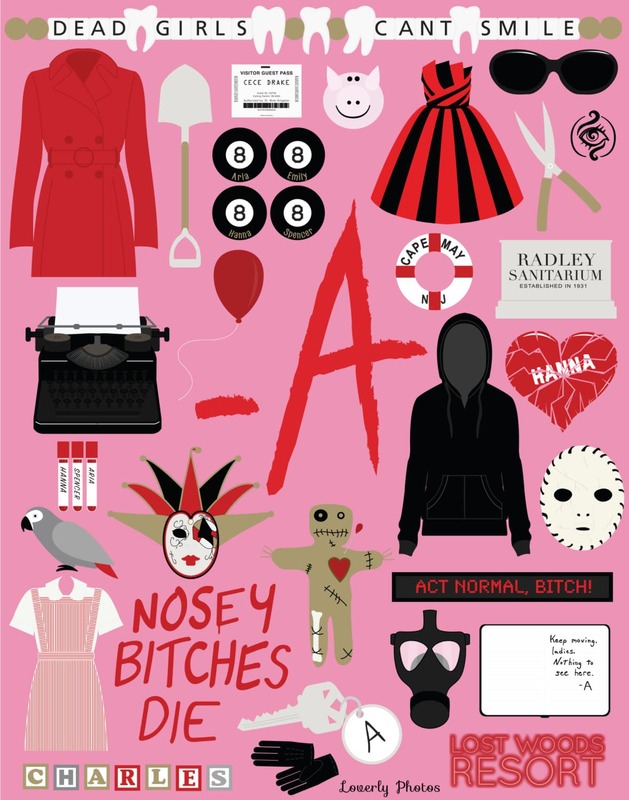 But later when in the second season she got revealed and was sent to Radley Big A i.e. Charlotte stole the game from her. After the leap, Alex Drake known as Uber A takes the game. 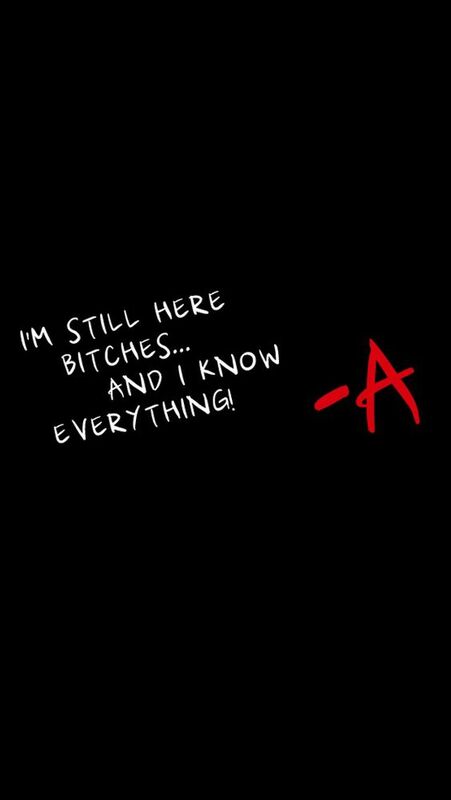 One can clearly relate to these stuff of Pretty Little Liars. 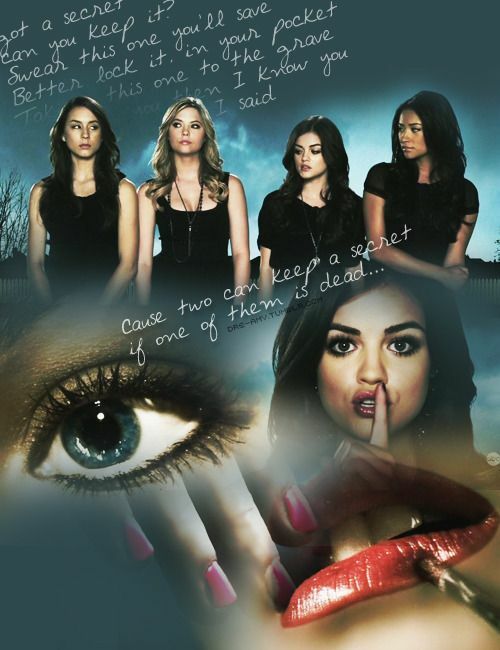 This poster of Pretty Little Liars sums up most part of the series. 30. Let the game begin! 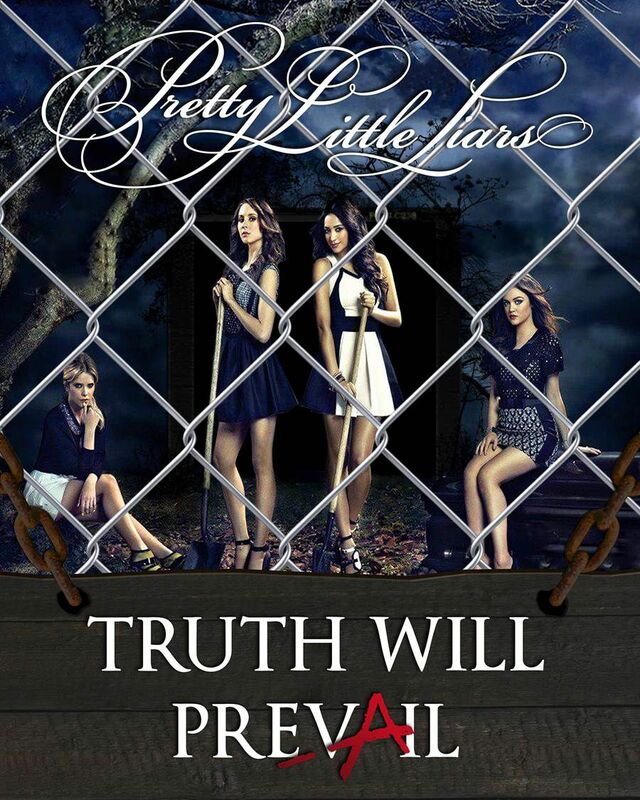 Some of the famous quotes of A are given below in these Pretty Little Liars poster. 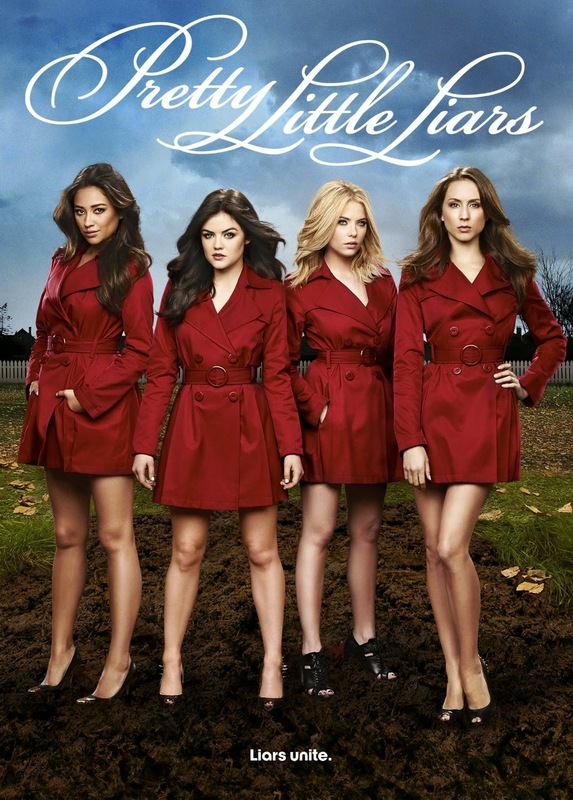 Pretty Little Liars is one of the successful television series. If you haven’t watched it till now, then you must know that you are missing something great. 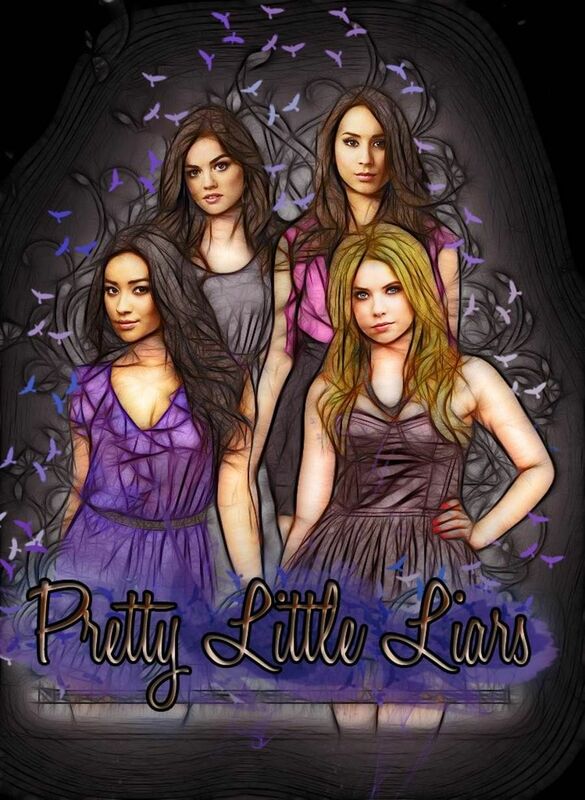 We have collected some amazing Pretty Little Liars posters. Hope you like it! Additionally, do suggest some changes or poster you’d like to see on our site. We request you to pin at least one poster from the article to your Pinterest board. 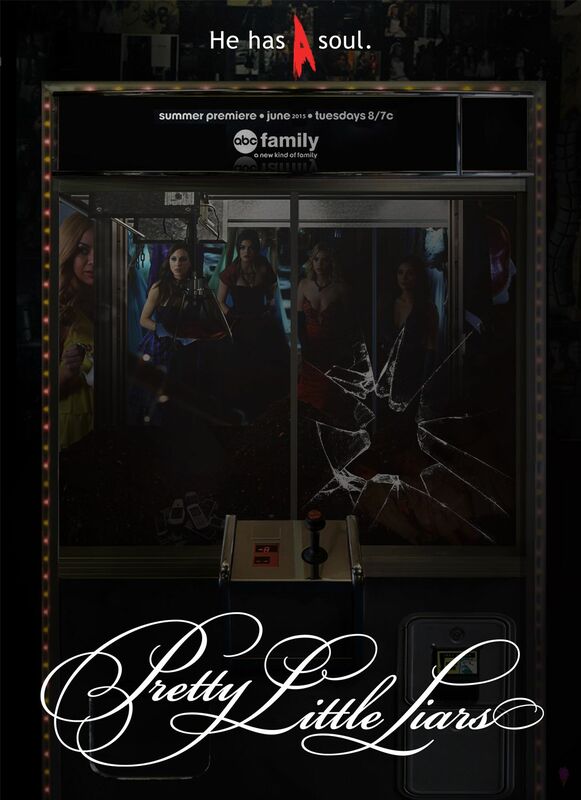 Lastly, If you enjoy reading this post on Pretty Little Liars Poster, do share it on social media and with your friends.